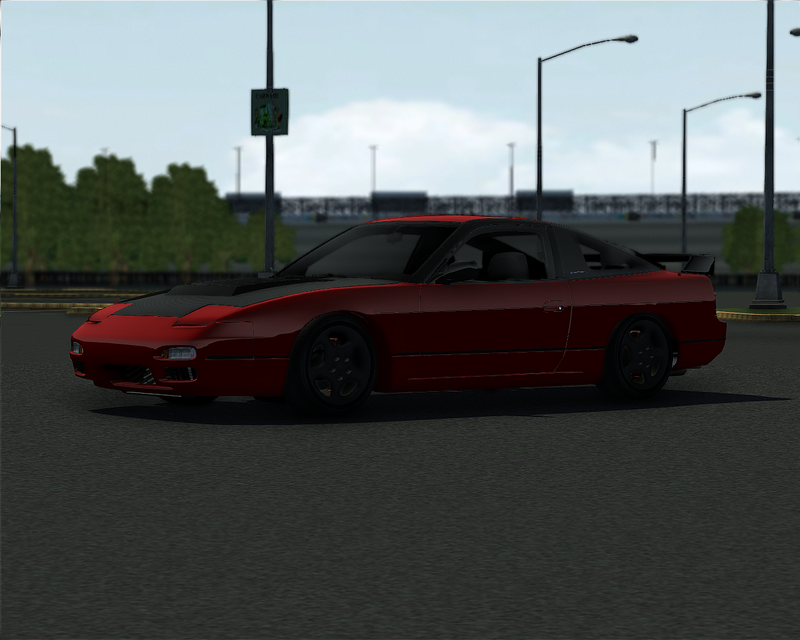 Hard to find the time to do any SLRR modifications, especially when I am working a 30 hour a week job with college on the side. BUT! I was able to get some updates done! G35 is coming along quite nicely. 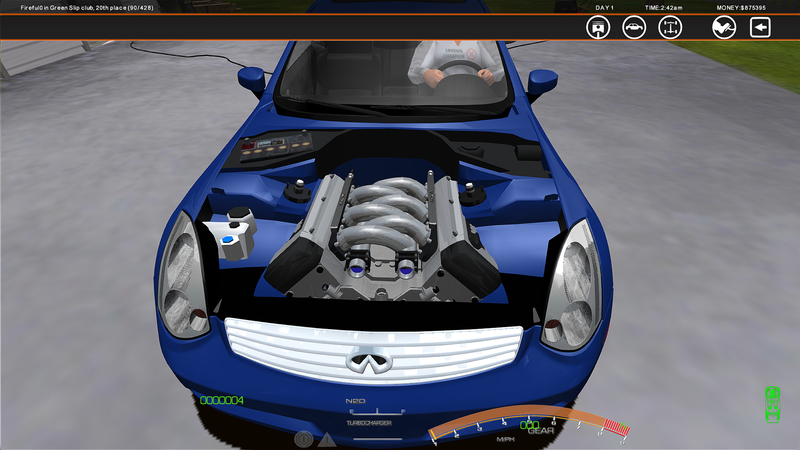 Shocks are correctly placed so that they look normal from the engine bay POV. Still have to work out a few diescrepencies here and there, with some 3d problems, but overall, I would say we are closer to a final release. 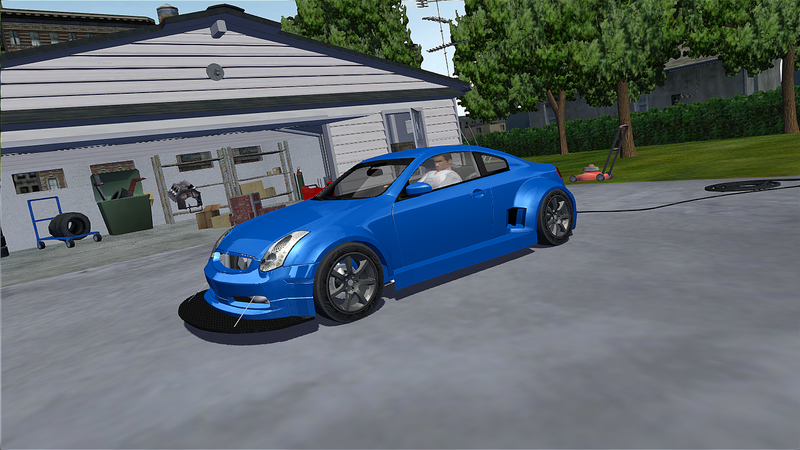 Also, as yall probably already know, G37 conversion parts and such will not be included. 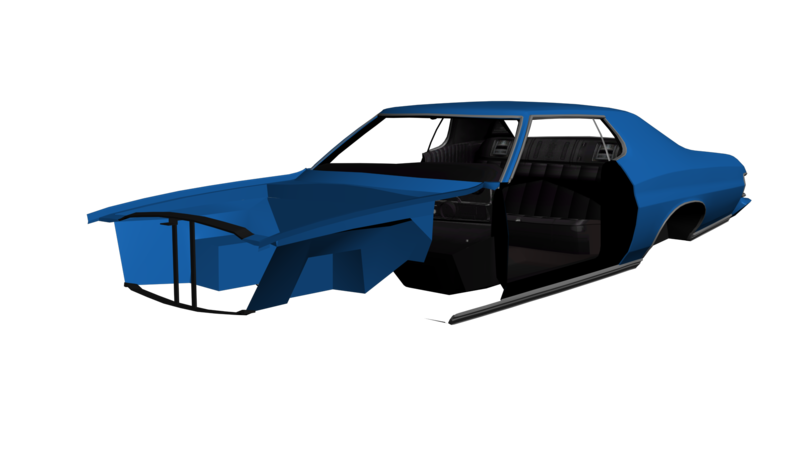 Along with that, the Torino chassis 3d is coming together quite well! 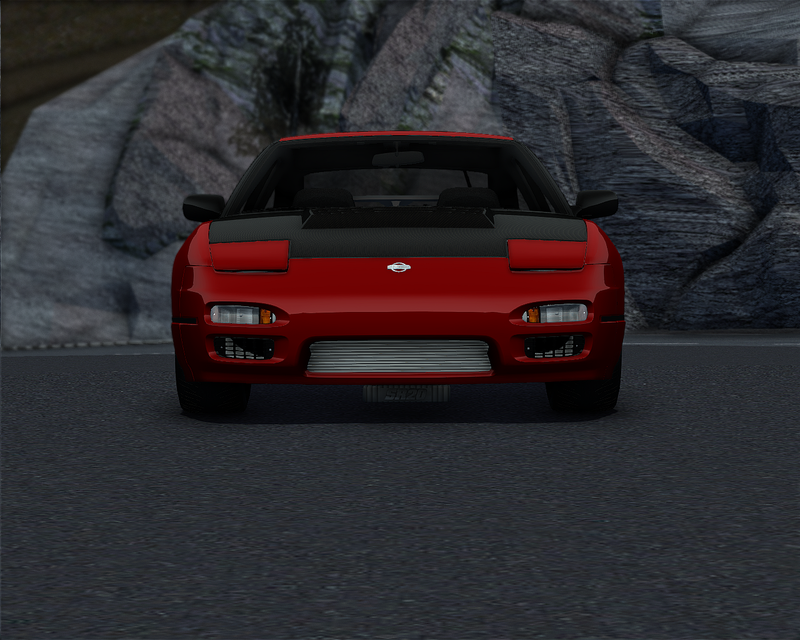 Have to fix a couple mesh holes, but then the chassis will be done! Until next time, my peeps! G35 is getting some major updates. These will include a widebody, updated enginebay, and a cabrio version. 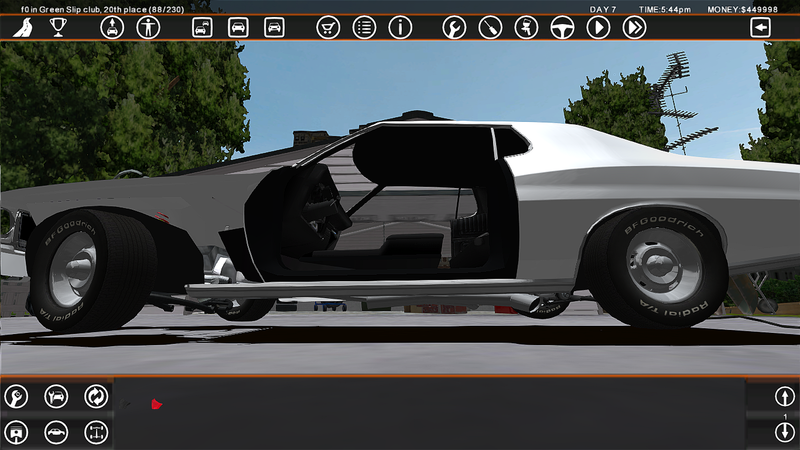 Also, continuing to work on the Torino. Have a friend working on the scripting errors. GO CHECK IT OUT BY CLICKING THE IMAGE BELOW!!!! Gran Torino is coming along quite nicely! 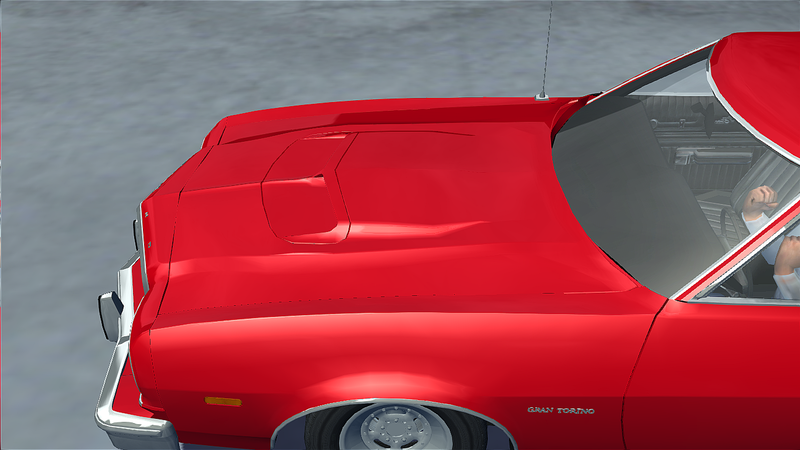 After A TON of 3d work, I finally got the 1972 Torino installed to the 1975 Torino. It took forever, but I really like the way it turned out. ALSO! 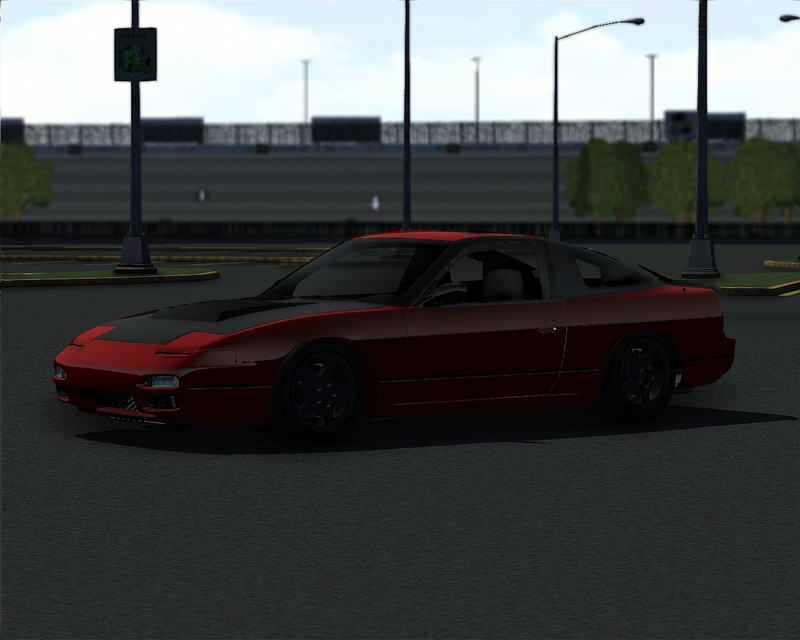 I put some drag side exit exhaust pipes inside the mod, also! 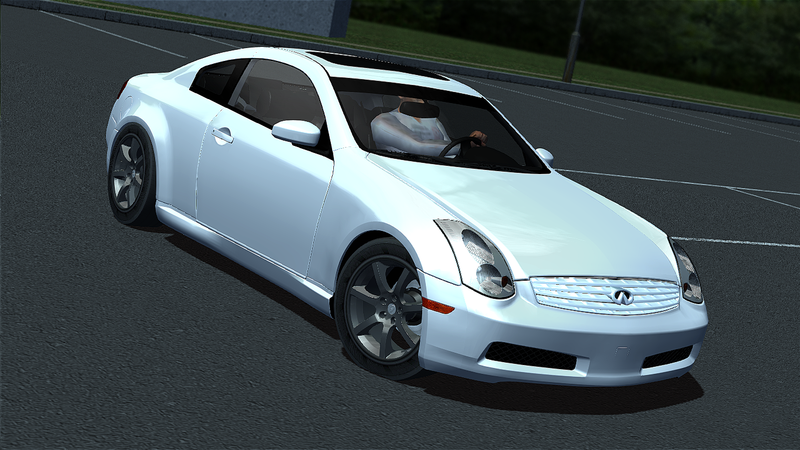 Now, you all are probably wondering about the Infiniti G35. It will be replaced soon! I gave it to a friend to work the kinks out of it, and it is looking good! In fact, I believe he may be very close to finished! Anyhow, thank you so much for all of your support, people! Not sure how many people look at OperationStation anymore, which is all my fault, as I don’t post as much here as I should. But to the people who stumble across this webpage. THANK YOU SO MUCH! Get it by clicking on the picture below! 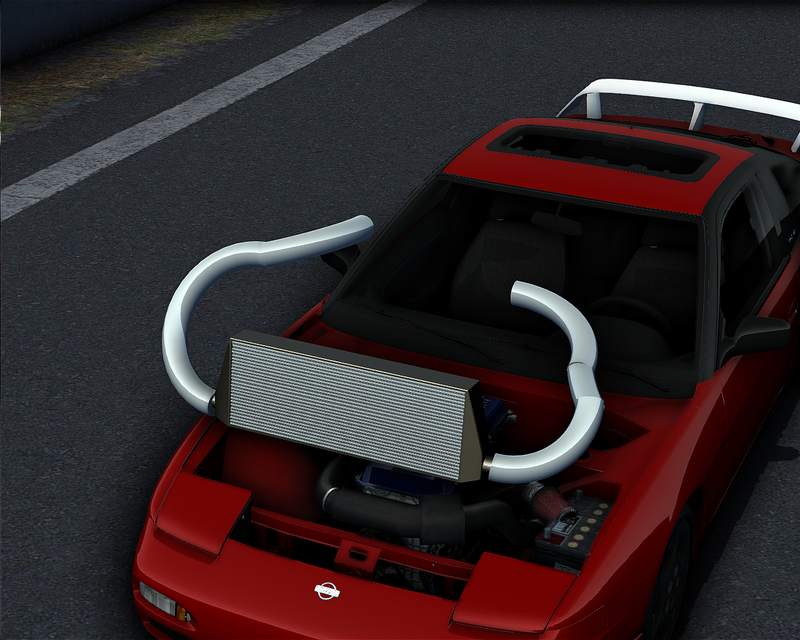 So, I came across the BEST SR20DET mod yesterday, and was very dissapointed when I saw that there was no intercooler system. So, what do you do when there is not something made? So, that is where this 2-3 hour process makes its way into the forefront. I know it is not all that great, (especially where the pipes come together), but it will get the job done. The final wing in the wingpack is done! I need to pack it in one single .rpk, and once streetlegalmods.com comes back online, it will be in the hands of my beta testers. 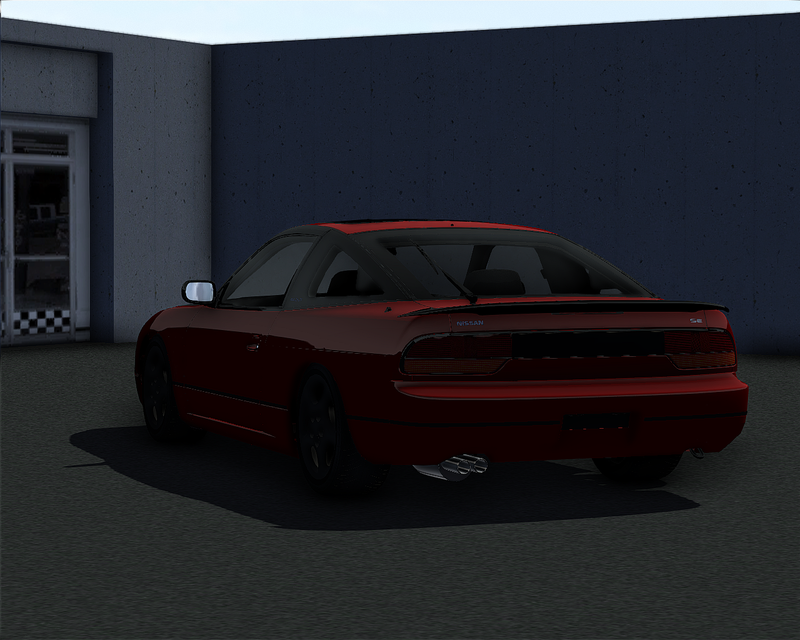 The final NFS2015 S15 Wing is done! 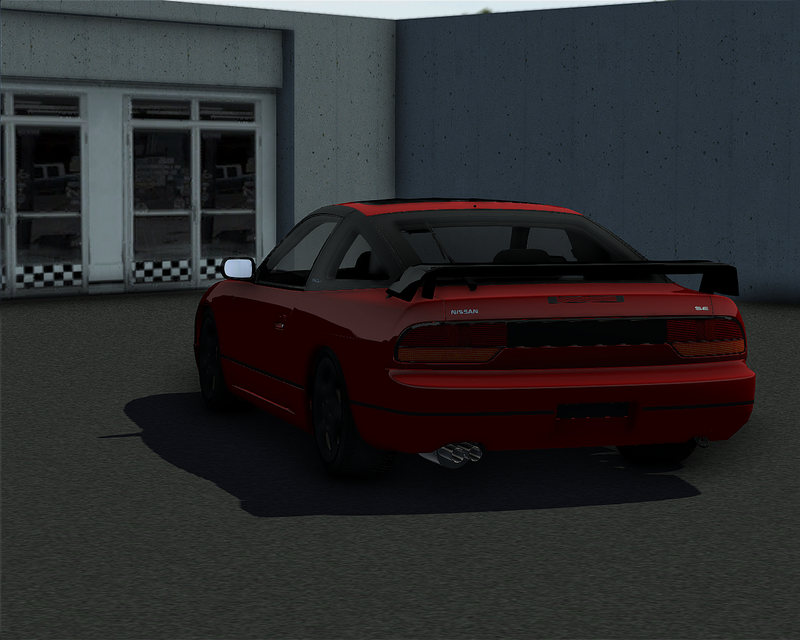 Now to the R32 wing!